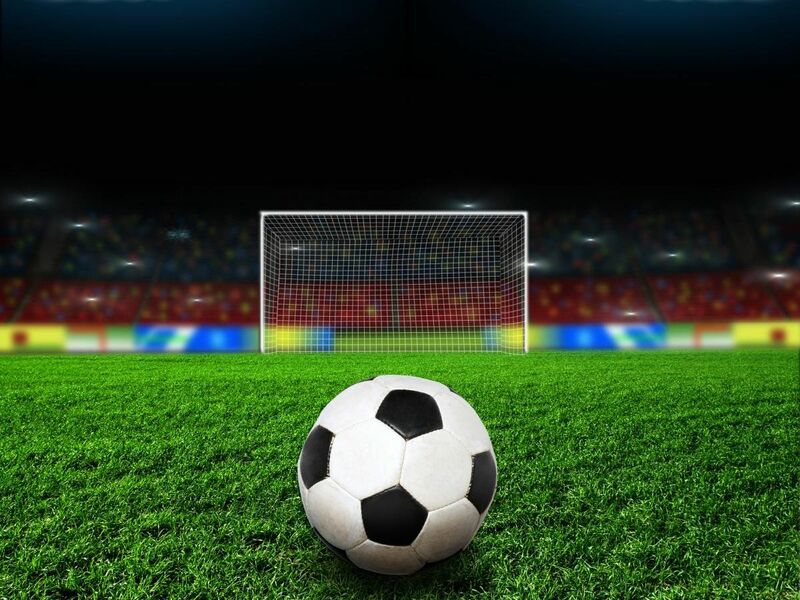 How would your business perform on the sports field? There is no difference between a professional sports team and a corporate team; you are just playing a different game. “Australia, the Sporting Nation”, we play, watch and gamble more on sport than most other nations. Most people have played or are still playing team sport. We know what team sport is all about. 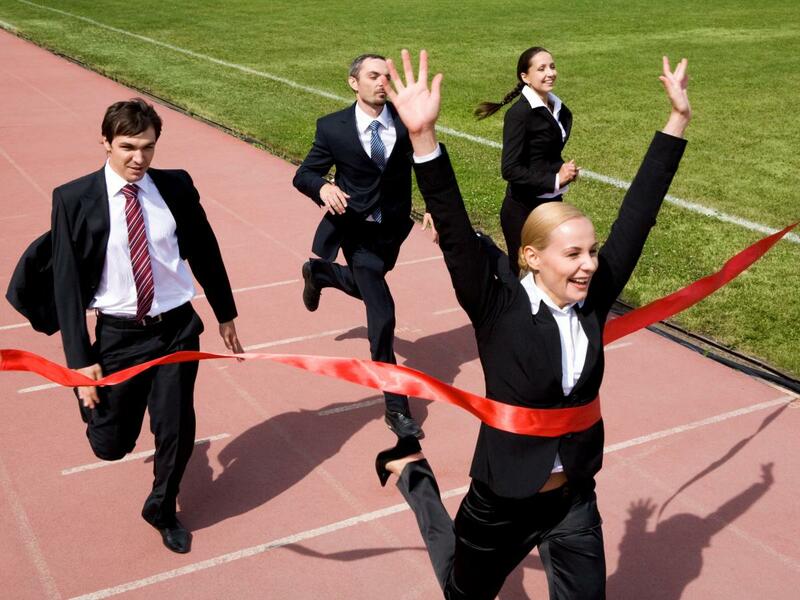 We recognise high performance, but how would your business perform if we brought all your staff onto the sports field? All run in the same direction? Create scoring opportunities for each other? Know how each of them contributes towards the success of the team? Assist and support each other? We will show you how everything you do in business can be directly related back to sport. Staff who works to their strengths are six times more likely to be engaged at work and are 15% less likely to quit the jobs. Did you know that 60% of Australian workers are doing just enough not to get sacked*? Chances are, these are your employees. Together, let’s create some excitement at your workplace to elicit change.